Prayer makes things possible for Margarita. Suffering with severe hormonal problems, sixteen year old Margarita needed expert medical attention. Margarita and her mother really discovered God’s provision for them both when medical costs looked impossible to meet. Imagine a mother already worried about her daughter’s health, now faced with bills for appointments and tests. Without medical provision, Margarita would have to continue in pain and distress – the last thing any mother wants for her daughter. So she did the only thing she felt she could. Margarita’s mother asked God to help. When the doctor discovered that Margarita was a pupil at the Centro Educativo Cristiano run by Stand by Me in Colombia, he waived all charges for her consultation. God hadn’t yet finished – when the bill for investigations and tests was presented it read £0. It should have been £80! 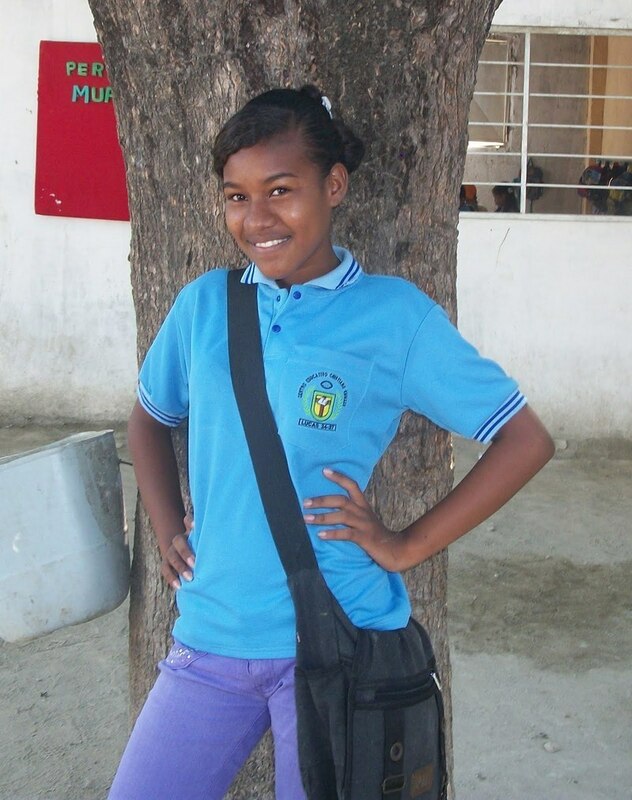 Margarita has spoken of how both this and the continuing love and support of her sponsor have helped transform her life. God uses so many ways to bless us all. You can help too. Click here to make a donation.